“Tom Woods: Bitcoin is a medium of exchange but not money. This isn’t an insult to or a value judgment about Bitcoin. 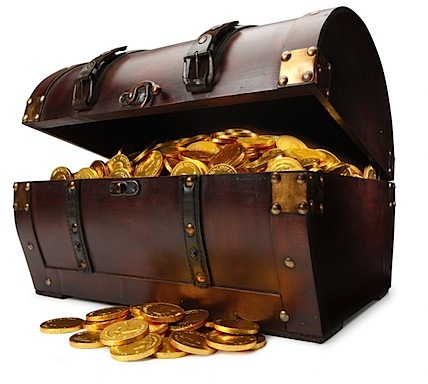 Austrians sometimes describe money as the most widely accepted medium of exchange in society. Clearly Bitcoin does not satisfy this requirement. Yet, only two weeks later, Tom Woods announced that Bitcoin would be accepted as payment for his Liberty Classroom courses. What will you believe more? 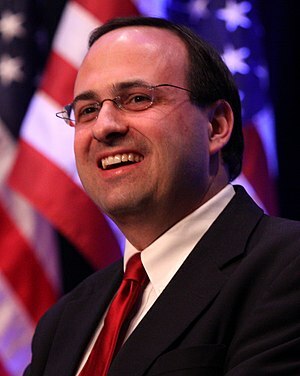 Tom Woods’ words, or his actions? — in actually accepting Bitcoin for payment of his goods and services two weeks later. For more on Tom Woods’ ever-shifting position on Bitcoin, see my article, Tom Woods had no time for a Bitcoin conference, yet had time to misrepresent government-issued currencies. On the July 28, 2013 episode of Exposing Faux Capitalism with Jason Erb on Truth Frequency Radio, I interviewed George Whitehurst-Berry. Hour 1: Interview with George Whitehurst Berry, host of Sedona Dreams on TFR every Saturday from 9 to 11 PM PST, challenging false frames in the alternative media, including “sound money” vs. “fiat money”, the false claim of Gaddafi being a “dictator”, and the germ theory of disease. 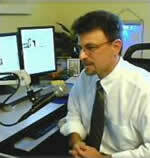 On the January 27, 2013 episode of Exposing Faux Capitalism with Jason Erb, I interviewed fellow Oracle Broadcasting host, Doug Newberry, of Crisis of Reality in the first hour. We discussed the gun-grabbing agenda, the economy, and the nature of real money. I am mortified at how long it’s taken me to get back to you. I am getting so much email these days I can’t possibly keep on top of it. While I genuinely appreciate the invitation, I’ll have to decline. The whole Bitcoin issue is something I need to read about and give some thought to, and in the near future, with major projects and deadlines all over the place, I won’t be in the proper frame of mind to do so. Yet he apparently had time to engage in a false gold standard dialectic, as I wrote about in my article, The Huffington Post-Tom Woods controlled opposition gold standard debate, and to misrepresent the record of government-issued currencies, as most recently demonstrated by his article, Why the Greenbackers are Wrong. I most recently discussed such misrepresentation in my appearance on Doug Newberry’s Crisis of Reality on January 24, 2013. Even Lew Rockwell has gotten with the times and embraced donations to his website, through his secret paywall, with a privately-created currency not backed by some precious metal.